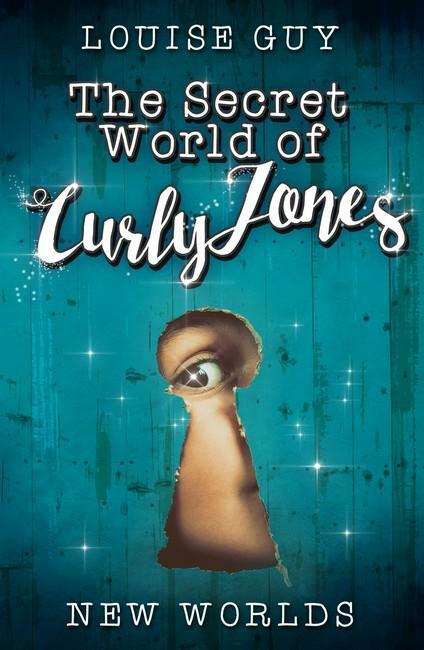 Curly Jones doesn’t have any friends, he’s picked on at school, and he generally keeps to himself. But everything changes when Belle moves next door. Belle is cool and bold, and she wants to be Curly’s friend. But Belle also has a secret, and when she shares it with Curly, his whole world changes. You see, Belle has a very cool treehouse in her backyard. And in that treehouse is a magical mirror. And that magical mirror is a gateway to another world: the Secret World. The Secret World is a world every kid would love to visit, with an array of magnificent creatures, a lemony flavoured river and trampoline rocks. It’s colourful and tasty and fun, but Curly and Belle soon learn that not everything about the Secret World is bliss. The Secret World also has a deadly enemy, and if Curly and Belle can’t find a way to stop him, their new haven will be destroyed forever. 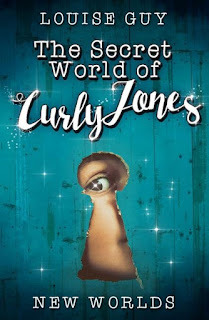 New Worlds is book one in The Secret World of Curly Jones series. It’s packed with adventure, imagination and all things fantastical, and I loved the mystery that author Louise Guy injects into the story. From the very beginning to the very end of the book, there are questions raised and mysteries to be unravelled. Junior readers who love fantasy and adventure stories will really enjoy this book. Curly is a very relatable character, and his inner journey from quiet introvert to bold and daring warrior is the kind of tale that gives kids the courage to stand up and be brave.